How do I buy an Expense Reduction Analysts Franchise? 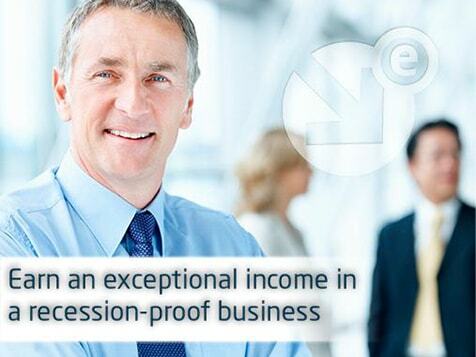 ERA is an ideal opportunity for successful executives comfortable speaking to c-suite leaders - The best franchise for white collar business leaders desiring to be their own boss, control their schedule, represent a trusted global organization, and have the opportunity to create multiple income streams. 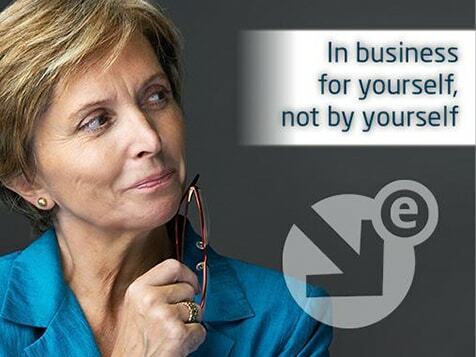 Learn more about ERA and consider starting your own cost reduction consulting franchise business. Open Expense Reduction Analysts in any of these available states: AK, AL, AR, AZ, CA, CO, CT, DC, DE, FL, GA, IA, ID, IL, IN, KS, KY, LA, MA, MD, ME, MI, MN, MO, MS, MT, NC, ND, NE, NH, NJ, NM, NV, NY, OH, OK, OR, PA, RI, SC, SD, TN, TX, UT, VA, VT, WA, WI, WV, WY. Expense Reduction Analysts help organizations identify additional cash flow to put to work. Armed with the best knowledge, tools, and relationships, ERA franchisees work with CEOs, CFOs and their procurement teams to unlock cash flow from organizational expenses and suppliers without sacrificing quality or service. Like a managing partner of a consulting practice, there are a number of activities in which a franchisee can participate, including public speaking, sourcing new clients, managing ongoing client relationships, delivering services, managing projects, negotiating contracts, and supervising your own internal operations. As an ERA, trusted business advisor, you'll have the flexibility and freedom to determine the mix of these activities to create your ideal business based on your personal strengths, background, and preferences. You'll also determine your own schedule, office environment, and priorities to create the lifestyle that's right for you. “My two decades as a member of the senior executive team for the PGA TOUR allowed me to build a wide array of strong relationships with CEO's and CFO's across the country. Becoming a franchisee with ERA has enabled me to leverage those relationships to everyone’s mutual benefit. The ERA business strategy provides a no financial risk value proposition due to our "no savings – no fee" model. Clients and franchisees alike benefit significantly: our franchisees share the cost savings with their clients. One of the many advantages of our network of highly experienced franchisees is the opportunity to leverage our shared expertise to help meet the specific demands of each client project. The collective knowledge and market power of our network offers a great advantage to new ERA franchisees. All businesses are more profitable when they can reduce costs and maintain quality. Given today's challenging economic environment, client demand for actionable cost, purchase and supply management solutions has never been greater, making our sustainable business model highly desirable. Apply your knowledge and experience to develop and operate your own cost reduction consulting practice. 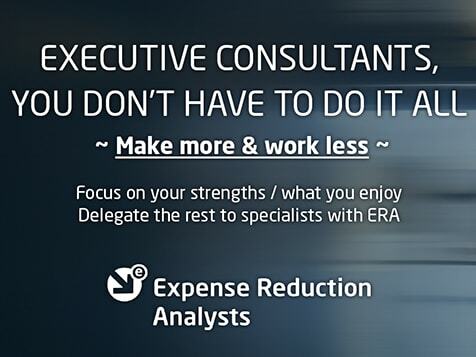 If you enjoy working on diverse projects with a team of like-minded professionals as a consultant, Expense Reduction Analysts (ERA) may be just the right business opportunity for you. Engage with executive-level decision makers, build professional relationships and generate meaningful cost-savings results your clients. We'll provide you with the tools, support, expertise, processes and training to help you build your consulting practice — and support you every step of the way. As part of our network of ERA business franchisees, you'll have the opportunity to collaborate with your business peers to deliver exceptional results for your clients. 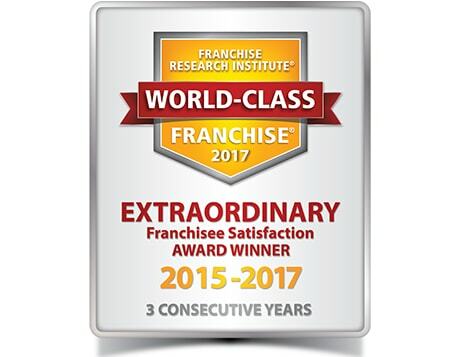 Franchisees come from extremely diverse backgrounds, but almost all have extensive business expertise. The franchisee's role in the business is to act as the Trusted Business Advisor to their executive level clients. A drive to grow the business and an ability to develop and maintain relationships with clients, vendors and other ERA consultants are the key ingredients for success. Trusted Business Advisor Consultants with an interest in customer acquisition and business development. Business professionals skilled in B-to-B client acquisition and relationship management at the C-level. Highly motivated and ambitious individuals with a strong desire to join a trusted and proven professional services consultancy. Leaders across all industries who want to be part of a global team of business professionals. ERA provides a training and support program that is second to none. 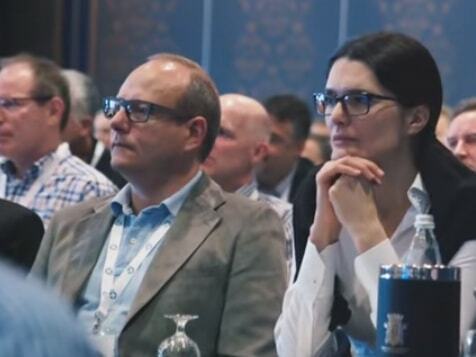 Utilizing the best of ERA's combined experience, gained from delivering thousands of cost saving projects over decades, the training will empower you with the techniques and knowledge to enable you to sign clients, deliver successful profit-improvement projects and earn income as quickly as possible. We invite you to learn more about ERA and consider starting your own cost reduction consulting franchise business with us. Our expertise and outstanding reputation will help guide your success and open the doors to a great opportunity. 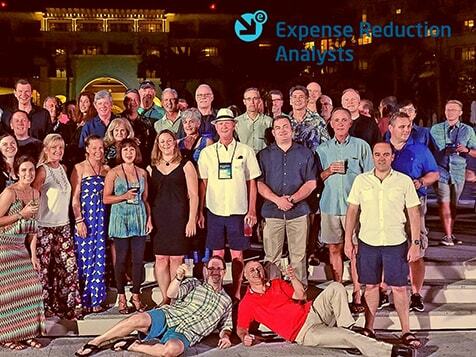 To request further information and learn about how you can create your own successful business within the proven, professional framework of an Expense Reduction Analysts franchise, contact us today. Expense Reduction Analysts is not currently active in our directory, but here are some other recommended selections for you to explore.